If you love a good messy, juicy sandwich then you’re probably a fan of a great sloppy joe. This is one of the best sloppy joe recipes we’ve been able to finalize over the past few weeks. After much testing and tasting, we’ve found the right balance of sweet, tangy and juicy ground beef sloppy joes. 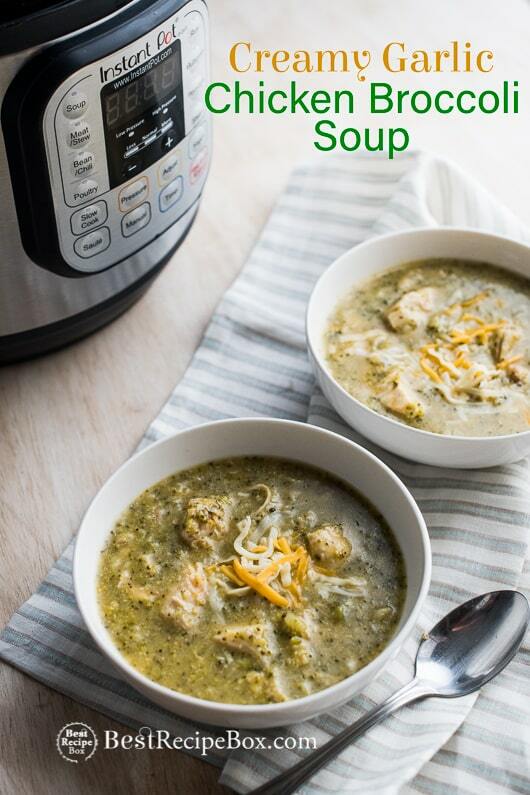 Best of all, we’re making it all in our favorite pressure cooker, the Instant Pot. 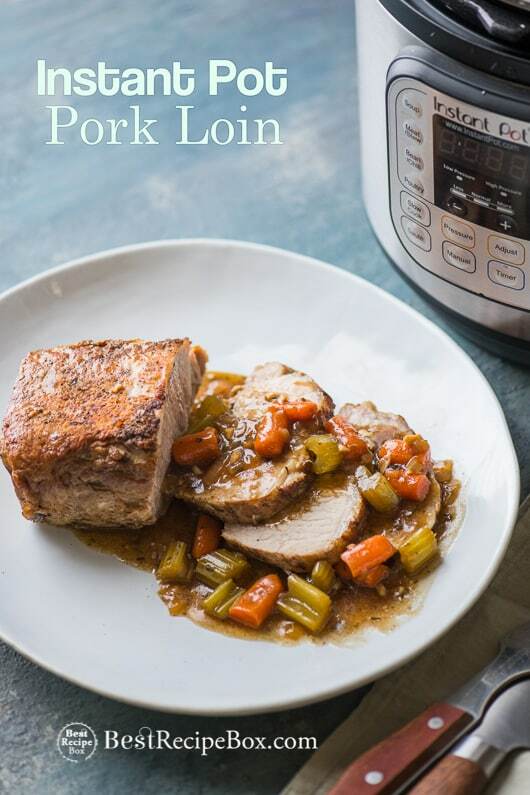 If you’ve already noticed our collection of delicious Instant Pot recipes then you’ll know why we’re such huge fans of this great pressure cooker. 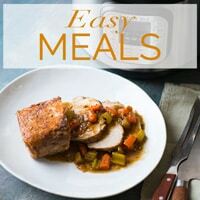 But it’s also great in a slow cooker as well if you’re wanting to make a slow cooker sloppy joe. 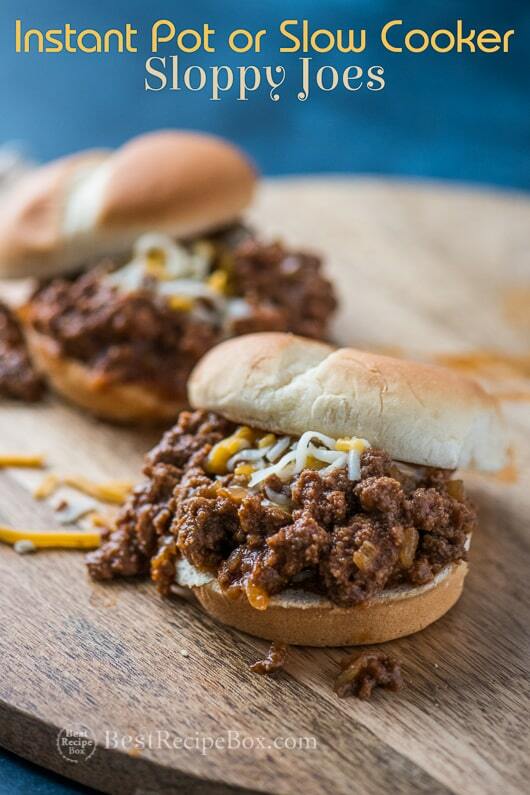 There’s a lot of flexibility with this sloppy joe recipe and how you cook it. 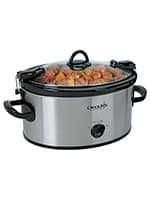 The Crockpot 6qt. 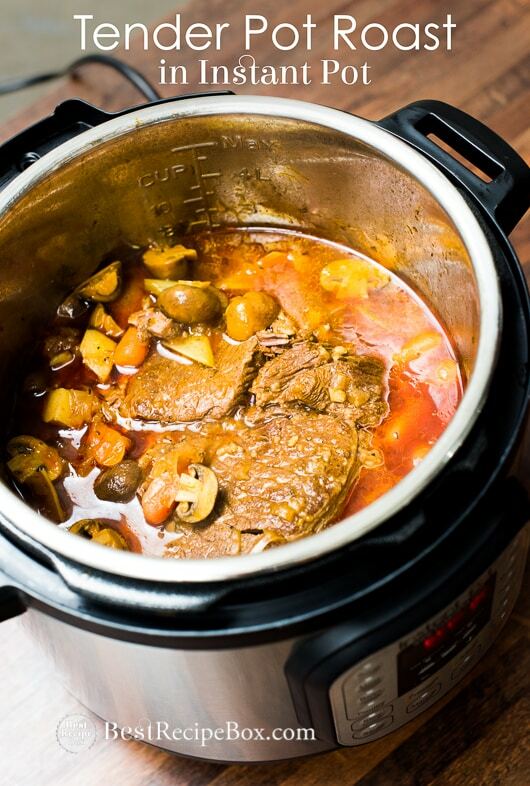 Slow Cooker – The original slow cooker. On this on the lid locks down which is great for transporting to potlucks and such. Simple, inexpensive and reliable. 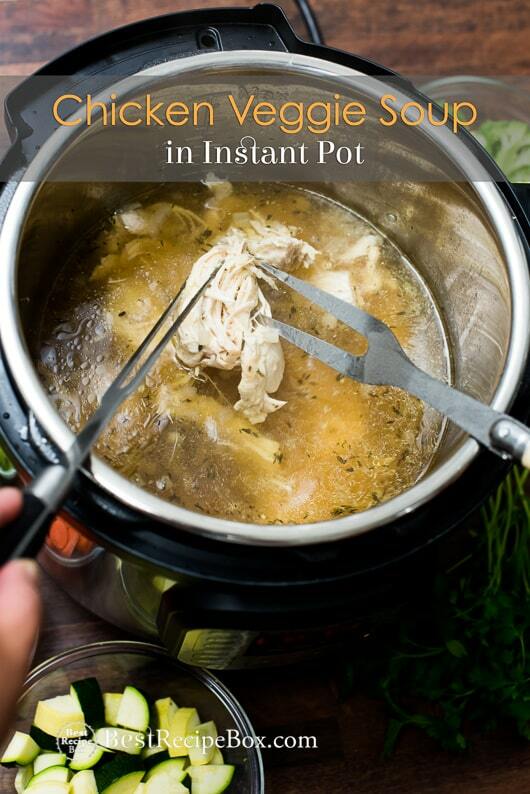 Instant Pot Multi-use Pressure Cooker – It has cult-like following for a reason. 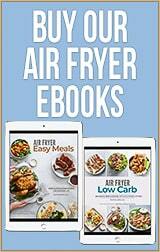 It’s a pressure cooker and so much more. 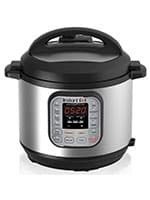 Pressure Cooker, Slow Cooker, Rice Cooker, Steamer, Sauté, & Yogurt Maker. It’s awesome! If you want a pressure cooker that has a few more bells and whistles (like hands free steam release), this Breville Pressure Cooker is also great. 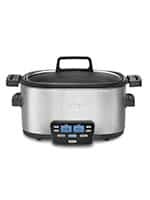 Cuisinart Multi-Cooker – If pressure cooking is a not your thing but want a bit more than just a slow cooker, this multi-cooker is perfect for you. 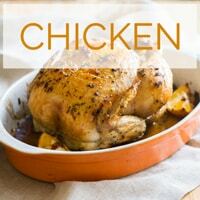 It can Sauté, Steam, and Slow Cook. 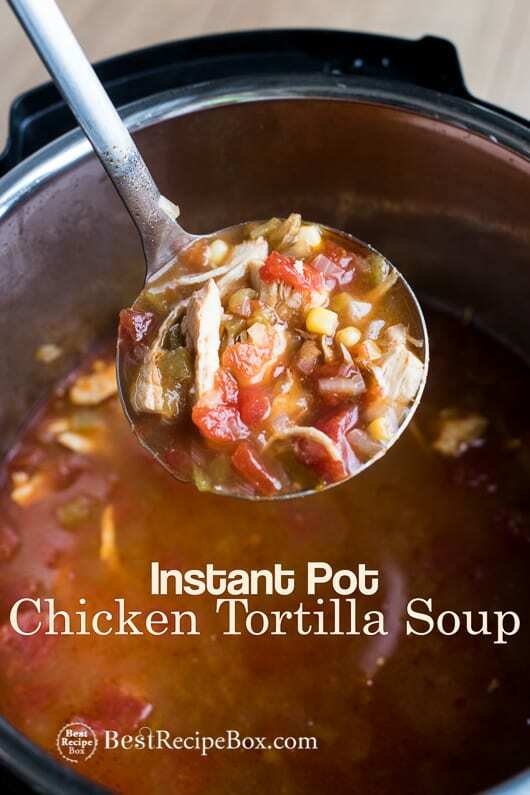 Perfect to create those one pot meals. 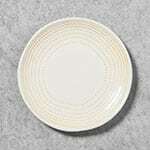 Stoneware Radial Salad Plate – Hearth & Hand™ with Magnolia – We love the handmade feel of these salad plates that Chip and Joanna Gaines created for their Target collaboration. Beautiful everyday dishware. 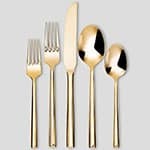 The clean Modernist lines and subdued gold mirror finish on this flatware set. Stoneware Mini Bowl – Hearth & Hand™ with Magnolia – For those who love it simple. 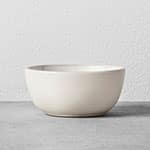 We love the size, crafted feel, and sturdiness of these bowls, also from the new collection Chip and Joanna Gaines created for their Target collaboration. 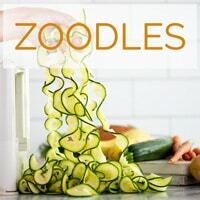 This recipe was originally published in 2018 and re-published in 2019 with an updated video! 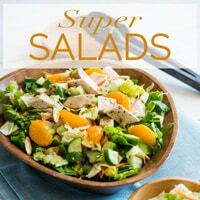 Add extra seasonings if you want for a burst of extra flavor! When the meat cools down a bit it’ll be less saucy. So if you like saucy sloppy joes, then eat it while it’s still warm! Turn Instant Pot on "Sauté”. Add oil. Sauté onions and garlic until soft and fragrant. Add beef. Cook beef mixture for about 3 minutes, or until lightly browned. Add ketchup, tomato sauce, mustard, Worcestershire sauce, chili powder, salt and pepper. Give the mixture a good stir. After the cooking time is complete, press "Cancel" and carefully release the pressure. Serve the beef mixture between the bread and add your optional favorite toppings like cheese or pickles. 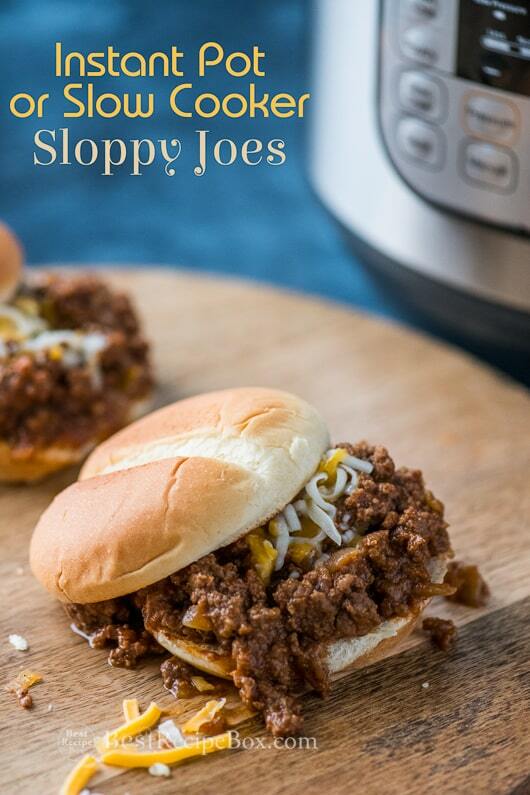 In slow cooker add all the sloppy joe ingredients except for the olive oil (ground beef, onion, garlic, ketchup, tomato sauce, mustard, worcestershire, salt and pepper). Gently mix together all the ingredients to make everything combine well. Cover and cook the mixture on low for 7 hours or about 4 hours on high. After cooked, give the sloppy joe mixture a good stir. Serve the sloppy joe mixture between the bread and add your optional favorite toppings like cheese or pickles. 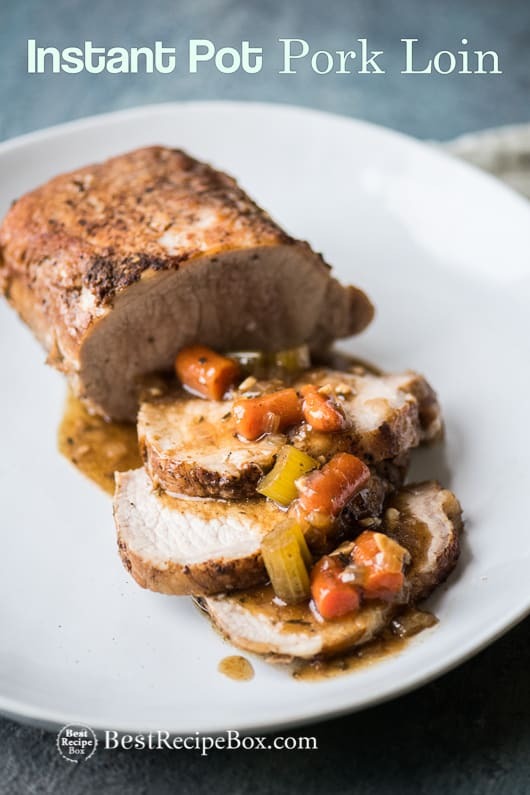 Recipe was tested in a 4-quart slow cooker and a 6-quart Instant Pot. All the kids at our youth camp love your sloppy joes! Thanks for a great recipe! Hi Oliver, wow that’s great to know! So happy that you fed a bunch of kids our recipe! Fabulous! So quick and so good. The whole family loved the tang and rich flavor. Thanks for the feedback and we’re happy you enjoyed the flavor. 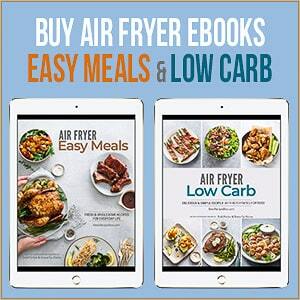 We like rich and flavorful recipes. Loved the flavors and balance in this sloppy joe meat. We used the leftovers in quesadillas for dinner the next day! 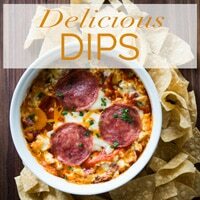 That’s awesome that you made sloppy joe quesadillas! Great idea for leftovers. 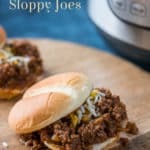 I’ve been looking for a great sloppy joe recipe and this is it! So much flavor and not just beef in tomato sauce. Perfect amount of mustard! Hi Frankie, so glad you enjoyed the flavors. We love mustard! I can’t wait to take this sloppy joe camping with me! It’ll be the perfect dinner for the family and i.